Black Country comic Sean Percival is an ex-welder from Dudley (“It’s a lovely place to come from but bloody horrible to go back to”) whose act is steeped in the traditions of the working mens clubs circuit, but bang up to date with its upfront attitude. Sean’s brand of comedy steers clear of the surreal and confronts realism in an explosively funny way. 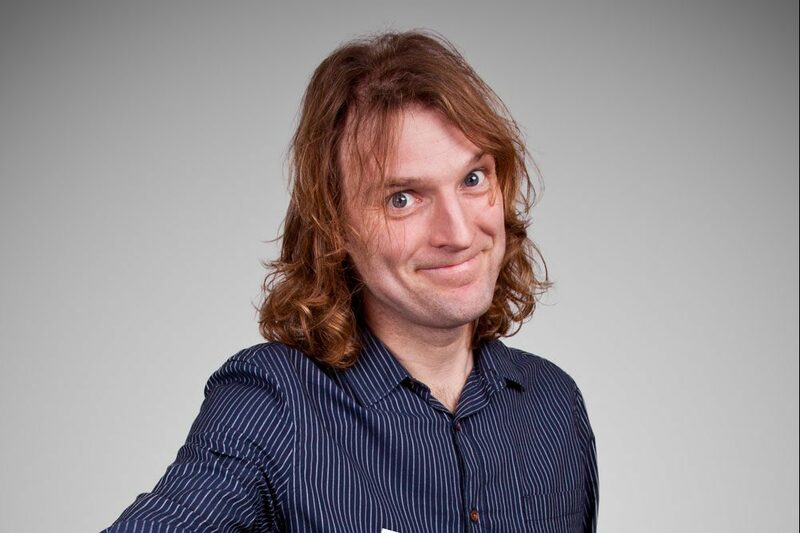 A festival favourite, he has performed at the Edinburgh, Glastonbury and Reading Festivals, and as a well established headliner he performs at all major comedy clubs around the UK as well as being a regular host for the Jongleurs comedy clubs. In demand as a script writer, Sean works regularly with likes of Johnny Vaughan for the Capital Radio group. He spent two years writing and performing on Capital fm’s drive time radio show in Birmingham and for Heart fm in Birmingham, and provided the voice for “Black Country Bob” on both those shows fronted by Talk Radio’s host and impressionist Ian Danter.